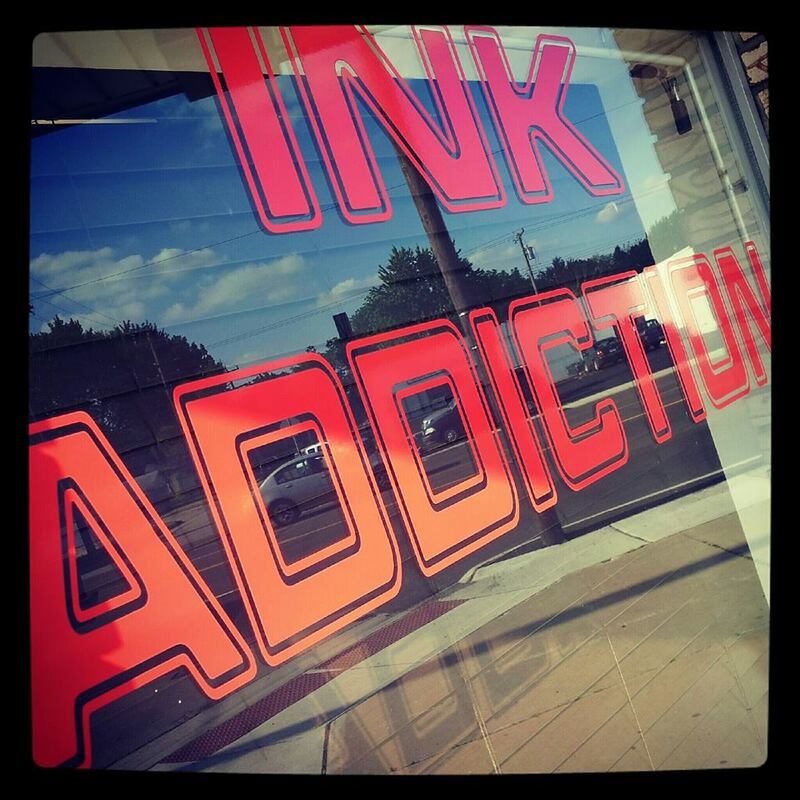 Welcome to Ink Addiction, downriver's best source for piercings and tattoos. 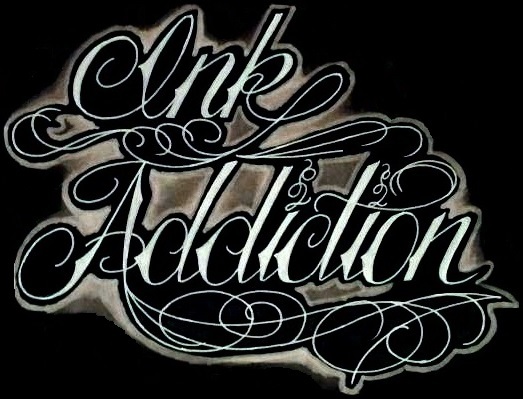 We at Ink Addiction strive to provide nothing but the best service to the community. We are a friendly, family oriented shop and ensure quality work. Get a tattoo or piercing in one of our certified studios where we provide a sanitary environment that is up to health code standards. Experienced artists and piercers strive to give you quality work on your budget. Check out artist and piercer portfolios online. Thank you for choosing Ink Addiction. For the new year we have some changes to our prices for piercings! Don't fret nothing has been raised most of our changes have been a slight lower in a few places you can find them all listed in this site. Subscribe to our emails to receive exclusive deals and updates.